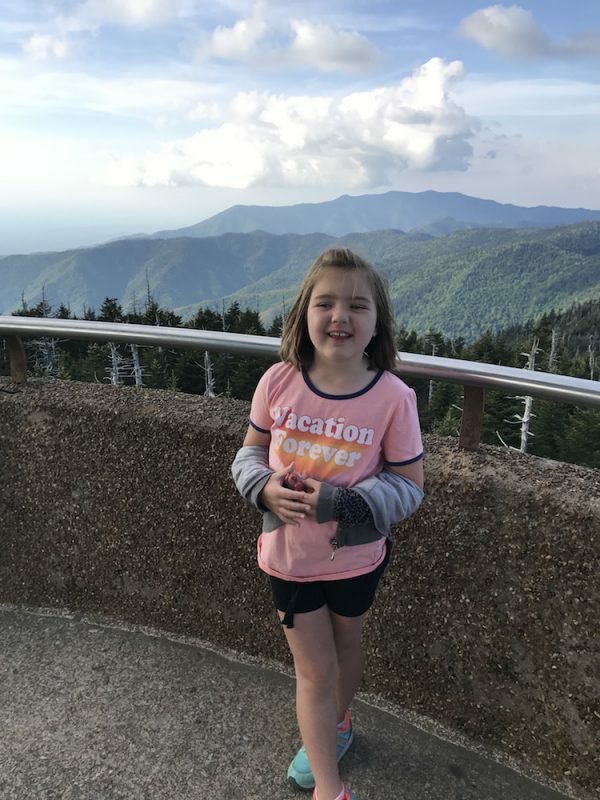 The “Our Family Vacation” series shows how several American families travel on a budget. 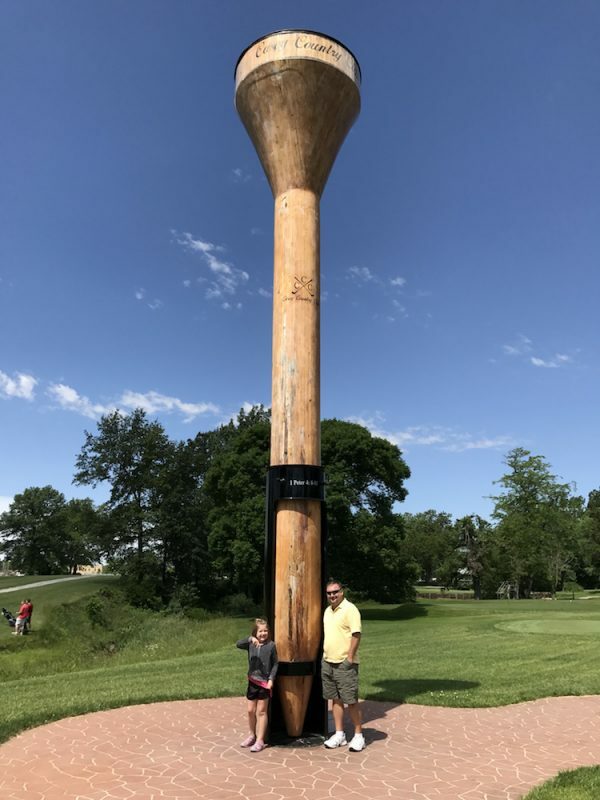 If you’re interested in checking out the world’s largest golf tee (and rocking chair and wind chimes), visit Casey, Illinois. » MORE: Online surveys for money: Is it worth your time? 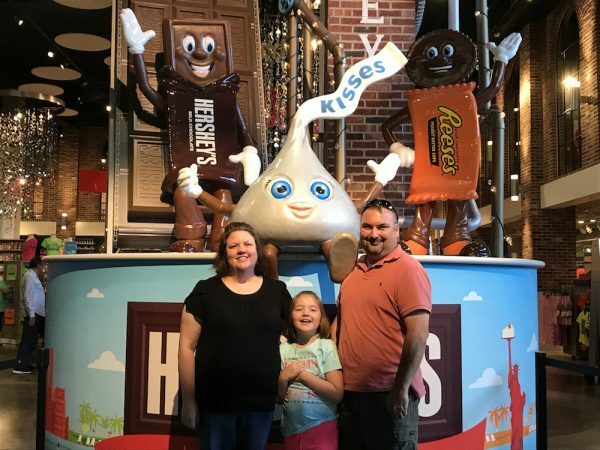 The Billingsley family managed to take a longer, more costly vacation than many families at their income level because of smart budgeting. By depositing their cash into an interest-bearing savings account instead of a safety deposit box, they could have even more to spend on future trips. Opening the account at a traditional branch on the other side of town — or even the next town over! — and destroying the ATM card can help keep that money out-of-reach and protected from impulse spending.